Welcome to the Days Inn Olathe Medical Center, KS. We are located on the south end of Olathe off of exit 215 from I-35 approx. 30 miles south of Kansas City. Our property is in the south parking lot of the Great Mall of the Great Plains. There are several restaurants nearby. Olathe Medical Center is across the street. We do offer refrigerators and microwaves in some rooms based on availability. 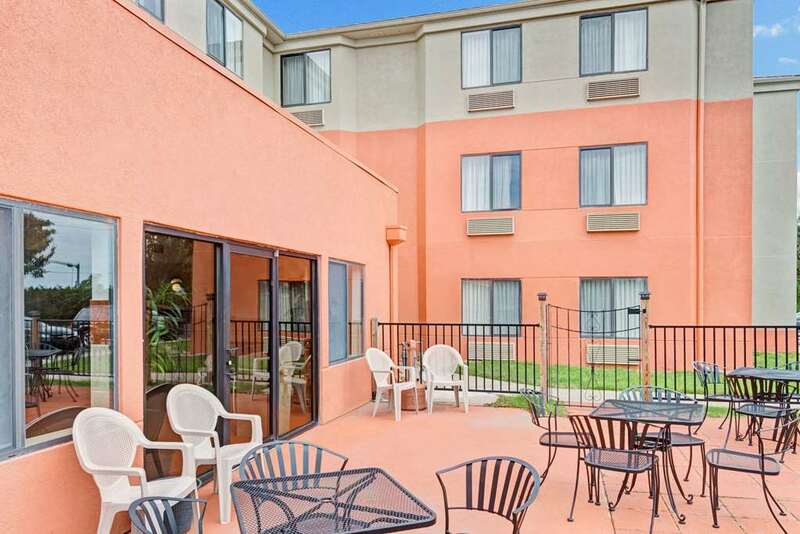 Complimentary Deluxe Continental Breakfast is included as well as Complimentary Wireless Internet Access.